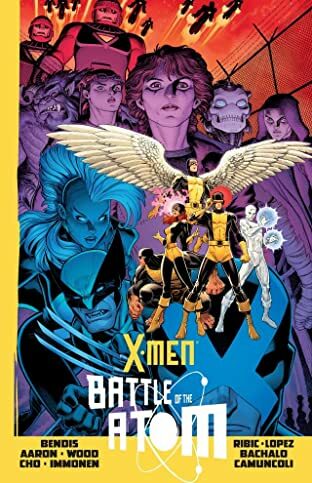 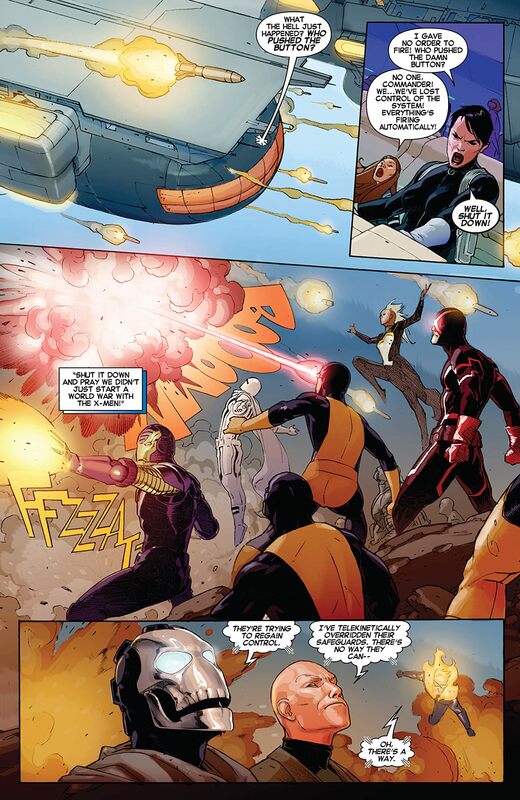 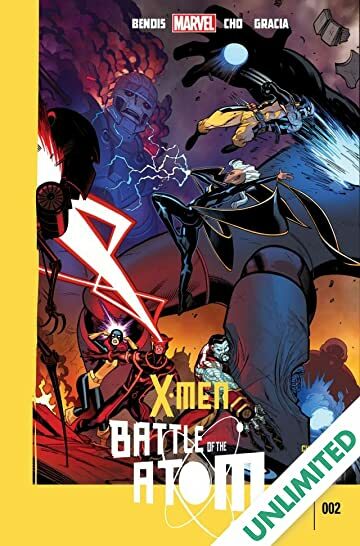 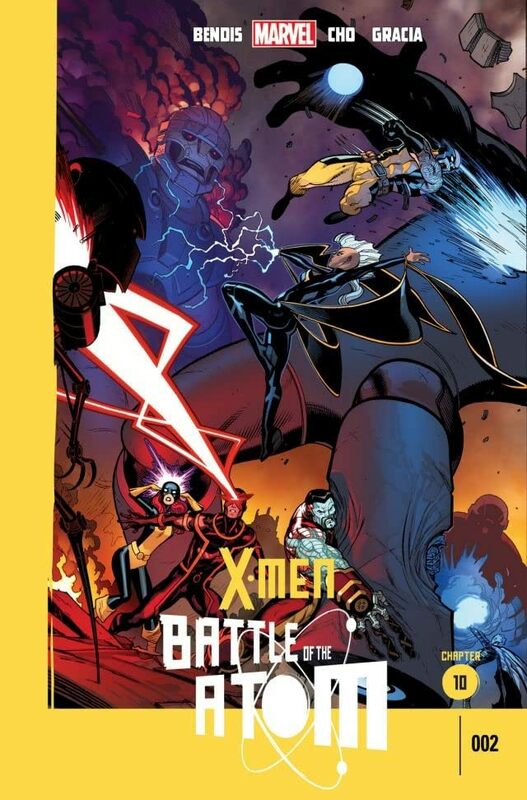 The biggest battle in X-Men history will melt your face off. 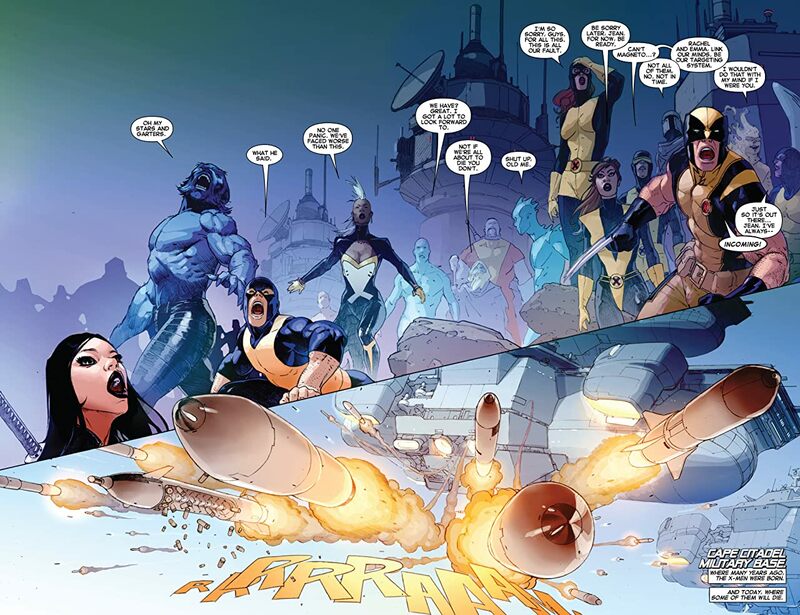 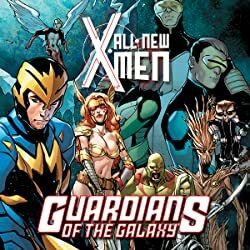 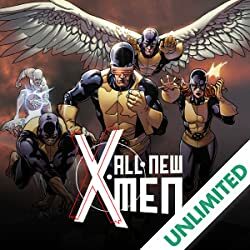 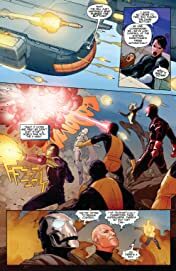 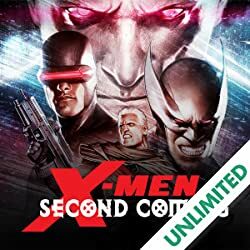 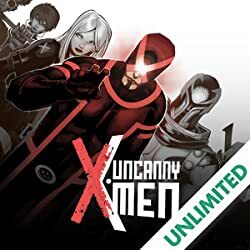 All of the X-Men find their footing in the world much changed. 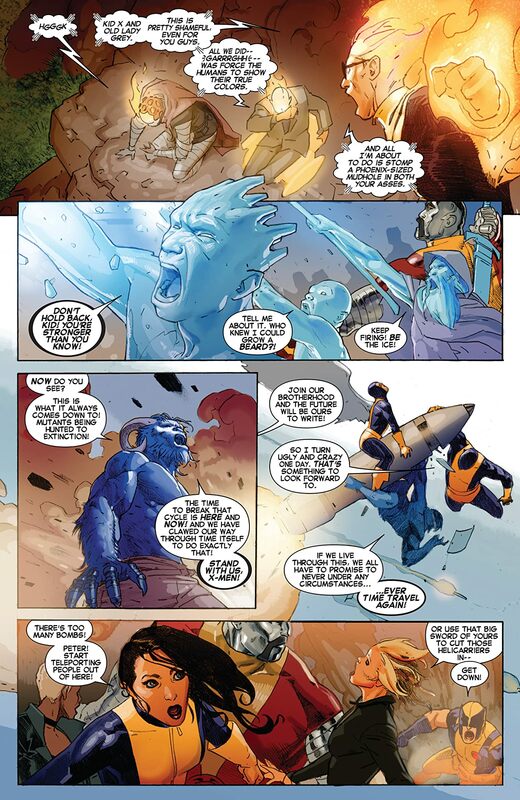 Which X-Men of the past, present, or future will remain to pick up the pieces?